All contents © copyright Robin Sinha Photography. All rights reserved. 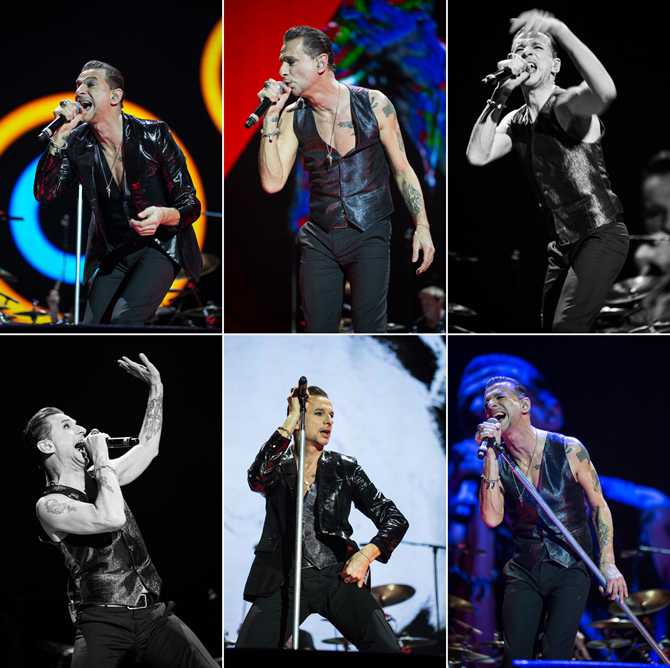 This entry was posted in Music, Photography and tagged DAVE GAHAN, DEPECHE MODE, LONDON, THE O2. Bookmark the permalink.